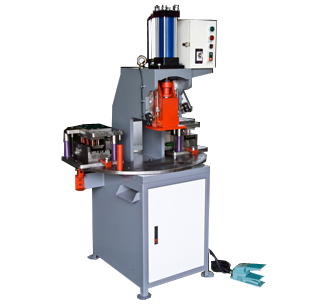 As of the leading hydraulic press machine manufacturers and suppliers in Taiwan, Sheng Yu offers hydraulic power presses with high quality and high efficiency. 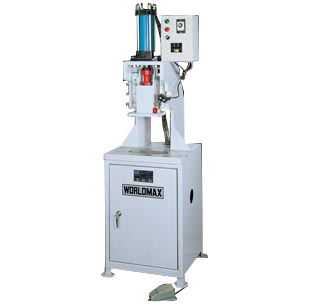 The quality of our hydraulic press machines have been praised in the industry. If you would like to learn more the details, please browse the following categories and feel free to inquire.